I was just asking about my 300c and got disconnected. 05. I just typed all of that did it get lost? Mechanic's Assistant: What year is your 300C? 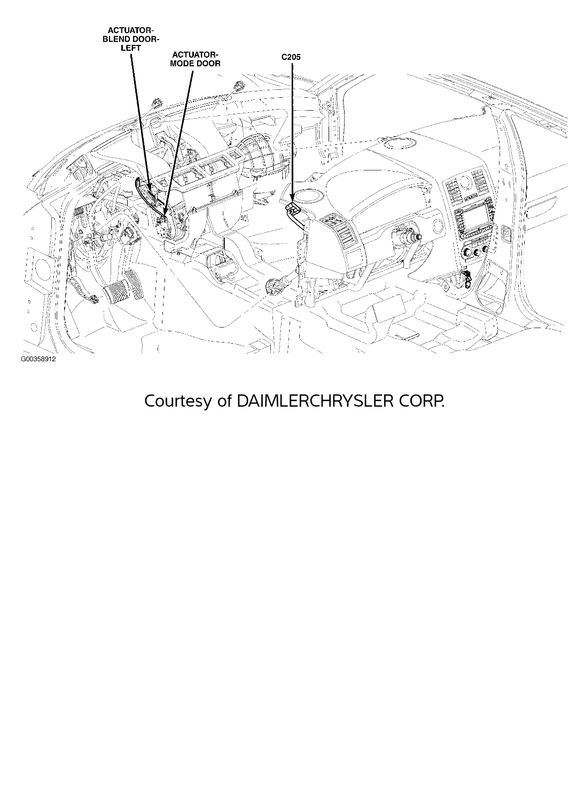 Mechanic's Assistant: Are you fixing your 300C yourself? What have you tried so far? I just typed all of that did it get lost? Yup. But I am a real person so you can try again if you'd like. Okay, let's try this again.. it's an 05 300c. Pulled the dash and replaced the ac evaporator. After getting it basically reinstalled I noticed a plug that I could not find the connection to. It's a white 13 pin connector on the driver side kick panel right above the parking brake assembly. I went ahead and started the car to finish vacuuming and charging the ac. I have cel with ton of codes, That come back when cleared. Car had no issues other than hot a/c before this. Other than the cel I am unable to put the car into gear (unless I bypass the lock) and it seems to have no brake pedal/ brakes. I have retraced the wiring harness with a flashlight and mirror. Also gave all other connections a press to confirm they are plugged in. I have not looked into the brake light switch other than making sure the brake lights weren't staying on. I found this picture of left side wiring. 2 and 4 go to trans control module. 1 and 3 to ip harness. One has to hidden somewhere. That harness goes into the firewall? Would any of them interfere with the brake pedal? I dont understand the question. I only have a picture. If you see 2 plugged into the tcm then you have one buried behind the dash somewhere. You may have to pull it apart again. I mean is there any way if plug 4 was unplugged it could cause the issue I'm having with the brakes?Actually I think it is plug 3. I show c205 as an 18 pin connector. They include empty spaces. Looks like its right behind ac vent and could have gotten jammed up in the top of the dash. Could you take a minute and rate me? I don't get paid unless you do. 5 stars is best! Thanks! 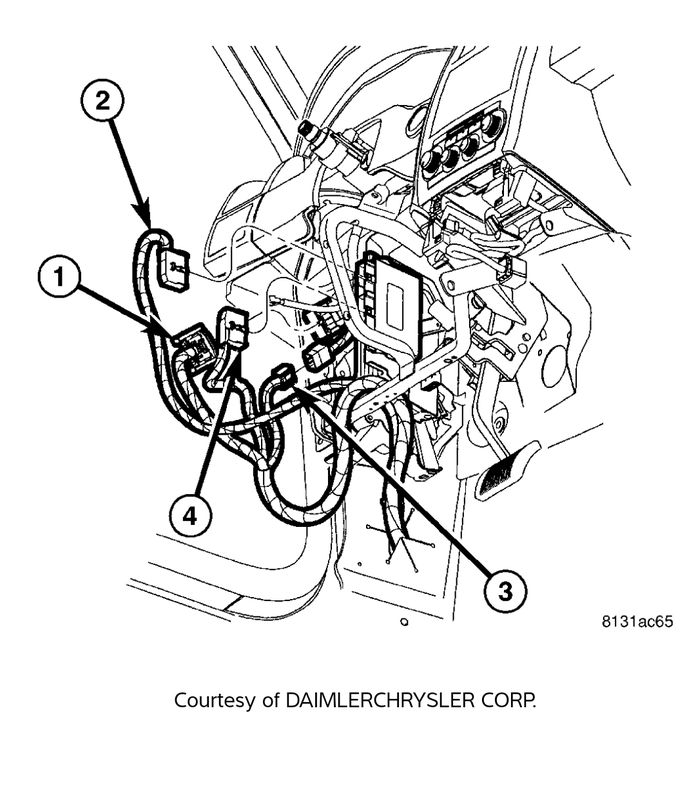 Where is bank 1 sensor 2 located on 3.5l v6 chrysler 300c?